Up Style Build Group are a family owned business with over 30 years construction experience in NSW. Our builder, Rod, remains very ‘hands on’ in all areas so you're assured of quality down-to earth service and attention to detail every time. Rod started, like most other Builders, as an Apprentice over 30 years ago employed with a 'small business' builder. Rod has been Involved in all ‘hands on’ work from ground works and every aspect of building, to completion of projects with the utmost highest standards. All that ‘hands on’ experience, combined with building a solid team of friendly and reliable subcontractors has bought him to where he is today. 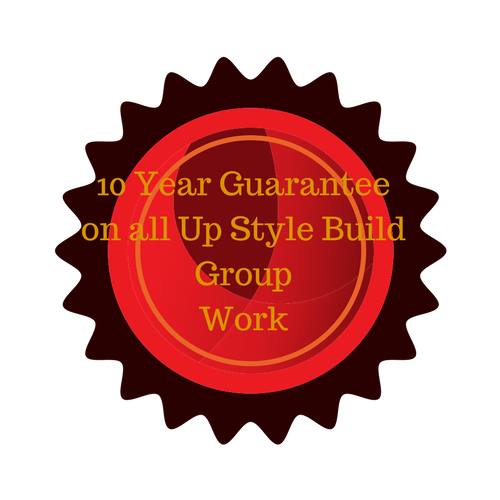 Upstyle Build Group is One of NSW's choice builders and renovating teams. Rod will personally come to quote your renovation or new build himself. With his immense experience and extensive knowledge of all aspects of building, combined with your ideas, concepts and designs, Rod will help you to design the very best for your home or space. UpStyle Build Group will endeavour to guide you through the complete renovation process and make the whole process as easy as posible. We'll keep you up to date & informed at every stage of the process . We always do our very best to help you build what you need at the right price without compromising on quality. Whatever your needs may be Upstyle Build Group will help you find a suitable solution to design, & also construct a home improvement to meet your needs and exceed your expectations. Adding value to your home and lifestyle is a must if you are looking to sell or even to simply enjoy and improve your home or space. Contact Rod and his experienced team today to discuss your needs.